Buju Banton has so much things to say. And he plans on doing just that during the first stop of his Long Walk To Freedom Tour on March 16 inside the National Stadium in Kingston, Jamaica. Speaking at the media launch at Spanish Court Hotel in Jamaica on Wednesday evening, Ronnie Tomlinson, Public Relations Officer of Buju Banton and Gargamel Music, said the entertainer will use the opportunity speak his mind in his first performance since being released from prison after spending nine years behind bars in the US for conspiracy to traffic cocaine. Tomlinson said, "everybody who knows Buju Banton, knows the type of energy that he brings to the stage. He will not only bring that energy but he has a lot to say, a lot to share, a lot to tell you and a lot to leave on that stage. 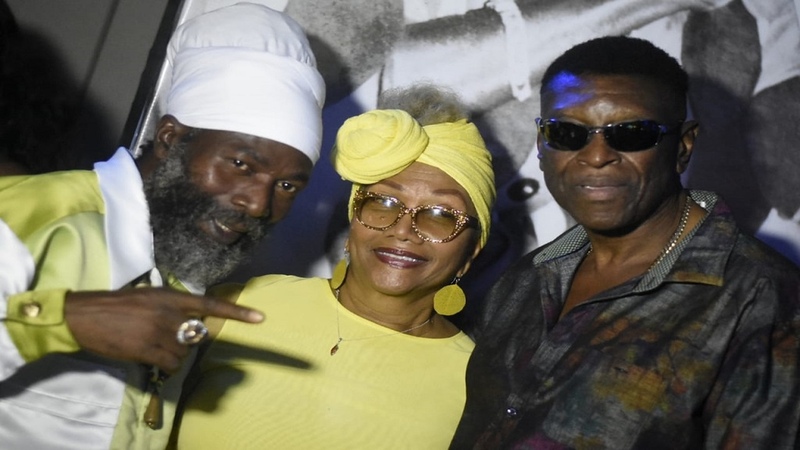 (From left) Reggae artiste Capleton with the iconic Marcia Griffiths and Stone Love Movements founder Winston 'Wee Pow' Powell. "You can all come and expect something very special," Tomlinson said at the jam-packed launch event which, in addition to local and international journalists, attracted many fans of the entertainer including notable music industry insiders and corporate executives. 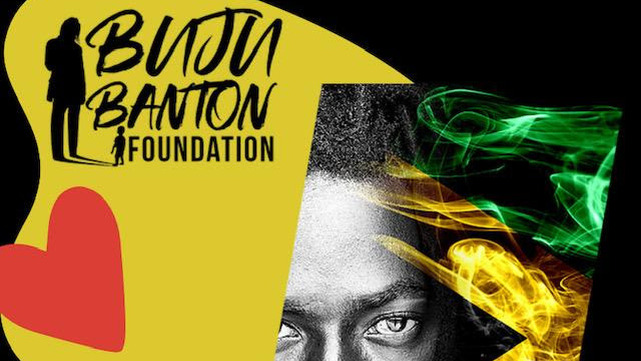 According to Tomlinson, since returning to Jamaica five weeks ago, Buju has been doing a lot of work, especially with his recently-launched Buju Banton Foundation. 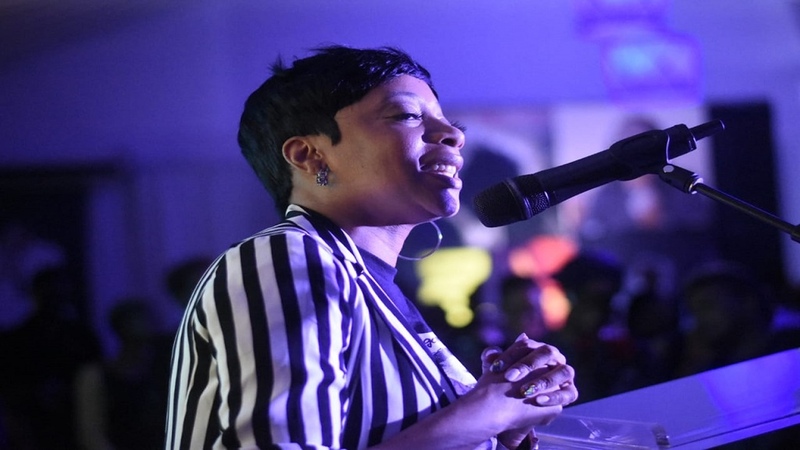 She said that the foundation is something that Buju Banton has always wanted to do and is proud that it is has come to fruition. The launch event was filled to capacity with fans of the entertainer. According to Tomlinson, the Buju Banton Foundation will benefit from the Long Walk To Freedom Concert, with each stop the event makes in the Caribbean also benefiting through different charities. 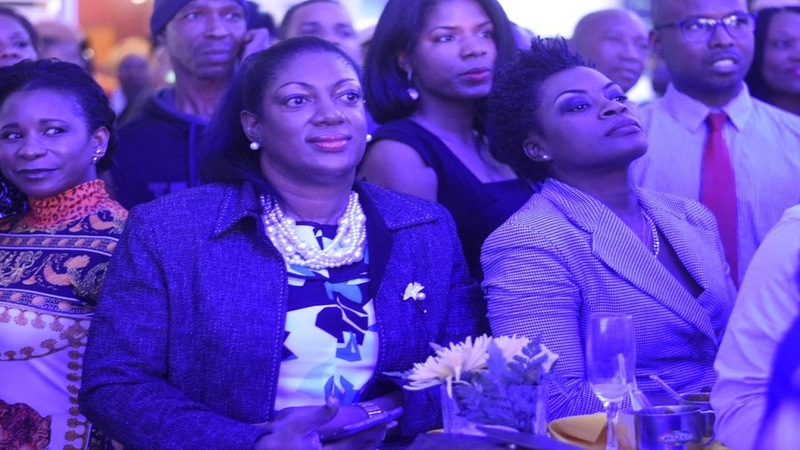 Meanwhile, Buju, in a video presentation, said that the concert will give him a chance to "reconnect and pick up where we left off". He expressed delight at the support that the event has been receiving. 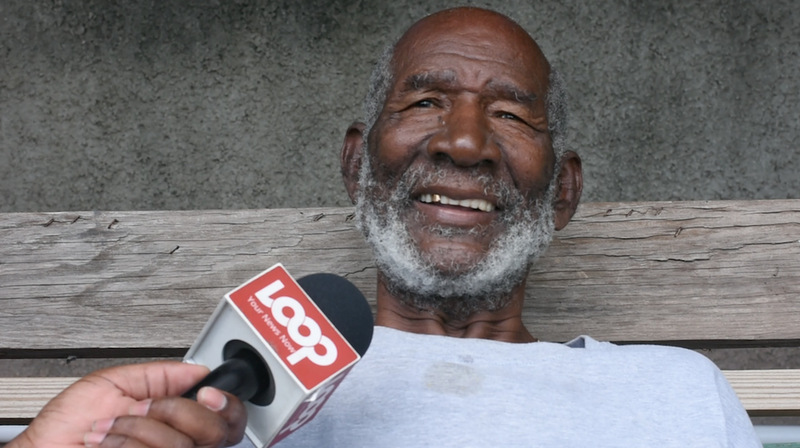 The Long Walk To Freedom show at the National Stadium will be the first concert in a regional tour that will see ‘The Gargamel’ also make stops in Trinidad & Tobago, Barbados and St Kitts. 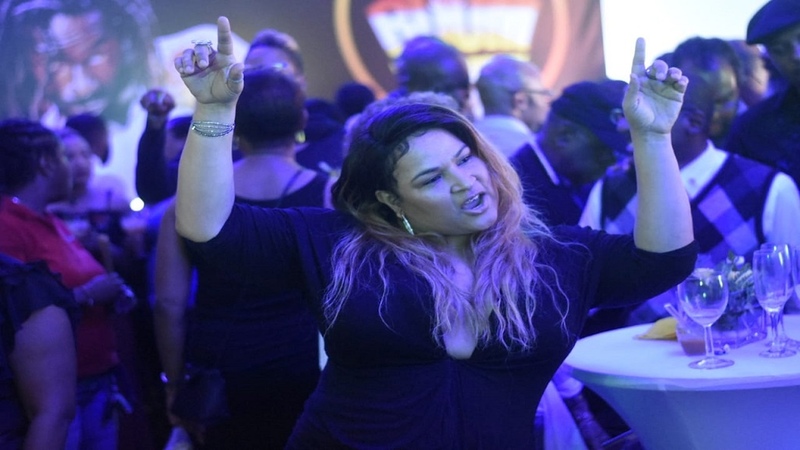 At the launch event, organisers remained mum about the lineup for the show as well as prices for tickets, which go on sale on Thursday. See more highlights from the launch in the slider below.